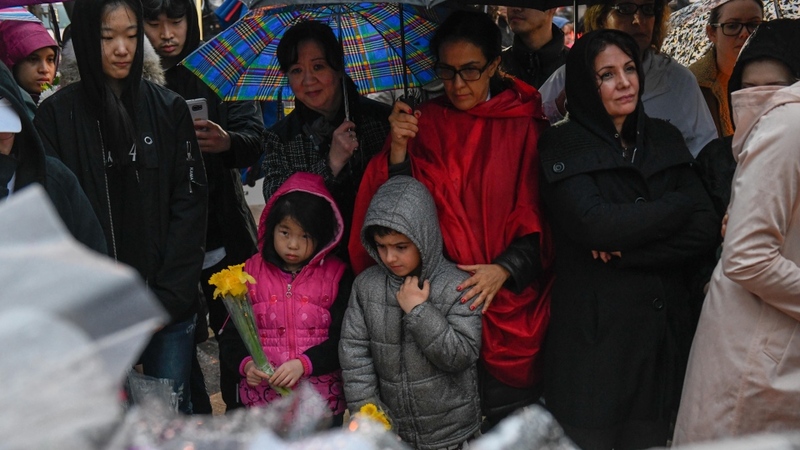 As Lily Cheng walked with dozens of other mourners on Tuesday evening along the stretch of sidewalk in north Toronto where a van ran down pedestrians the day before, something caught her eye. Officers were taking down the yellow police tape that secured the scene where 10 people were killed and more than a dozen injured in a tragedy that shook the city and sent shockwaves across the country. For Cheng, the timing of the tape’s removal was significant because it coincided with a neighbourhood vigil in honour of the victims that she helped organize. 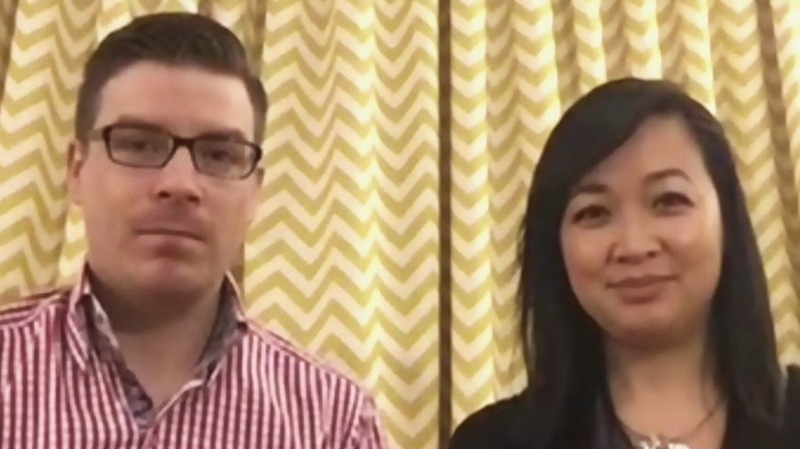 Cheng and co-organizer Jesse James, who created the group “We Love Willowdale” with her, helped plan a community walk and vigil Tuesday that saw dozens of residents and visitors in the area come together in Olive Square to pay tribute to the victims. Even though the tragedy occurred just the day before, James said he witnessed a lot of courage in the midst of the mourners’ grief on Tuesday evening. He said that despite the tears, it appeared as if the neighbourhood was recovering a sense of community by gathering together. For Cheng, the event was an opportunity for people from different generations, cultures, and socioeconomic backgrounds to interact with each other. The Willowdale neighbourhood where the incident took place is considered one of the city’s most diverse areas. Seventy-two per cent of residents living in Willowdale are first generation newcomers, according to James. He said he would like to see a permanent commemoration to the tragedy installed in the future, but he said that it should be something representative of the diverse community. Cheng said she hopes the interconnectedness currently on display in the neighbourhood will continue into the future. “I would like to see this tragedy become a turning point where we really just become even more cohesive and we just love each other more,” she said.